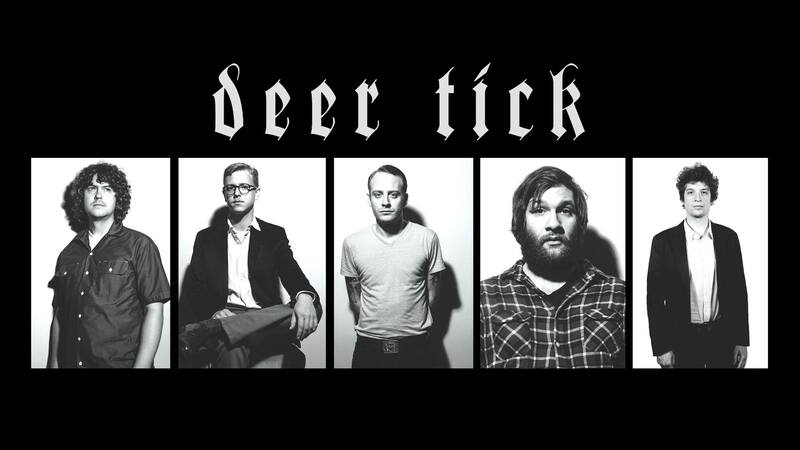 Rock band Deer Tick will play Delmar Hall on Monday, April 11. Joining Deer Tick will be John Moreland. Tickets for the show will go on sale on Friday, February 2 at 10 a.m. For more information visit thepageant.com.